Human beings are surrounded by surfaces: from our skin to faces, to the walls and streets of our homes and cities, to the images, books, and screens of our cultures and civilizations, to the natural world and what we imagine beyond. In this thought-provoking and richly textured book, Joseph A. Amato traces the human relationship with surfaces from the deep history of human evolution, which unfolded across millennia, up to the contemporary world. Fusing his work on Dust and On Foot, he shows how, in the last two centuries, our understanding, creation, control, and manipulation of surfaces has become truly revolutionary—in both scale and volume. With the sweep of grand history matched to existential concerns for the present, he suggests that we have become the surfaces we have made, mastered, and now control, invent, design, and encapsulate our lives. This deeply informed and original narrative, which joins history and anthropology and suggests new routes for epistemology and aesthetics, argues that surfaces are far more than superficial façades of deep inner worlds. 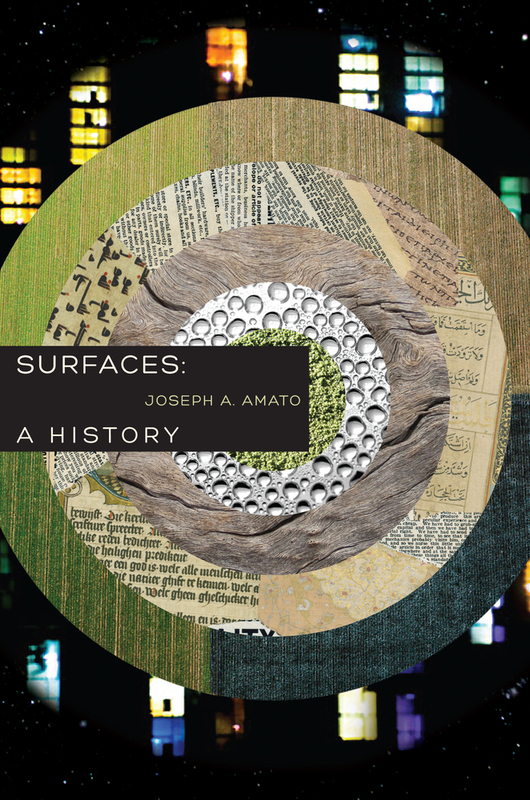 Joseph A. Amato is Emeritus Professor of History at Southwest Minnesota State University. He is the author of Dust (UC Press), On Foot: A History of Walking, Victims and Values: A History and Philosophy of Suffering, Rethinking Home: A Case for Local History (UC Press), and Jacob’s Well: A Case for Family History.